Over the course of the days, and more particularly the nights, Will would often go through the ghastly process of having his feet freeze, melt and then refreeze again. 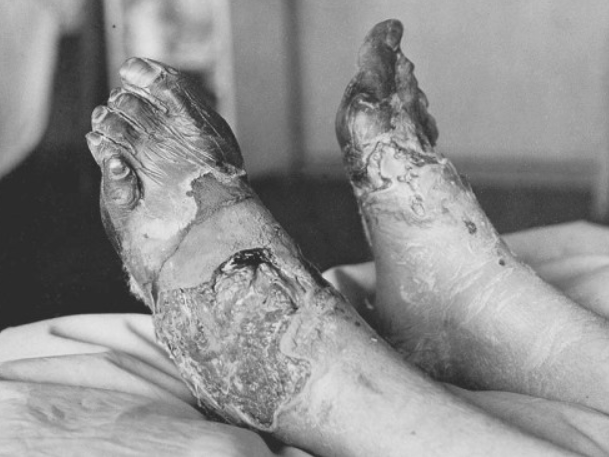 This gave him the unmistakable scars of a condition known as “trench foot”, which, although it is relatively unknown in our modern army, was a frequent occurrence in the trenches of the Great War. On at least one occasion during a particular period of action Will was hit in the legs and wounded by two bullets from a German machine gun. He never expressed any real hatred of the Germans to me, though, despite the fact that he risked his life fighting them for more than two years. This attitude may, of course, have been accentuated by the fact that Will spent a fair proportion of his wartime career with the Royal Canadian Field Artillery. Firing projectiles at an enemy who may be five or more miles away does not necessarily encourage anybody to hate them as individuals. During the enormous battles of the Great War though, Will recounted how, on several occasions, he was on the fire-step of a trench, defending the Canadian line against waves of advancing German infantry. He used to say how, at the time, he resented it, when the officer gave the order, “Fire at Will ! ” because he always thought it was going to be something personal against him. According to his official service records, Will spent more or less all of his time in France with the Canadian Field Artillery. 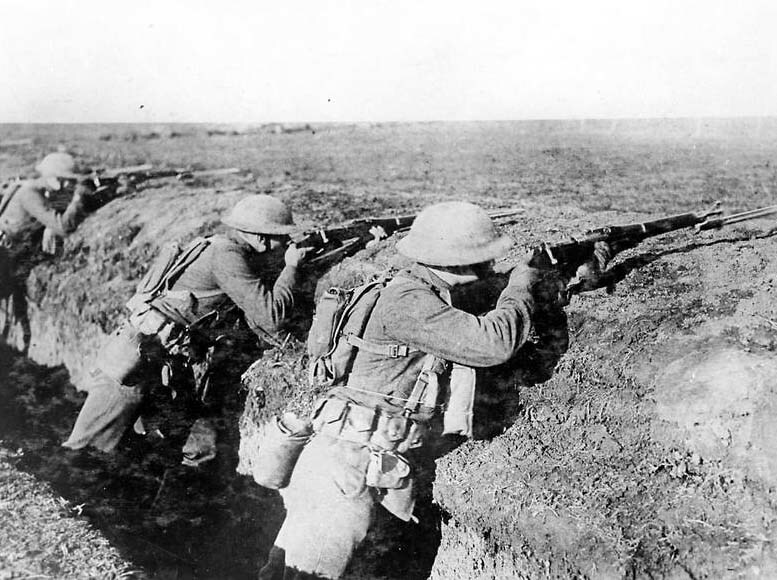 Conceivably, the moment when Will was firing a mere rifle in such apparently defensive circumstances, may have come in an emergency situation during the great Ludendorff Spring Offensive of 1918. To be honest, Derrick, my granddad wasn’t that bothered about it because I suppose he had seen so many men who were similarly affected. I certainly was though. It was the most stomach churning thing I have seen, with the exception of the unfortunate events at my wife’s amniocentesis, of which I will speak no further as I want today’s lunch to be prepared in the usual way. I had heard of trench foot, but never have seen it. I know it was painful to go through, was it always painful later in life? My feeble brain can’t even comprehend gong through a trench war for 2 years!! To be honest, I don’t know! I was not aware that my Grandad had trench foot until he invited me to take a look at the hospital’s “Disease of the Day”. Presumably, therefore, he must have suffered little or no pain from it after the fighting finished, but I do know that you can lose toes and even the whole foot if gangrene occurs. As an ailment I don’t think it was very common in WW2 but I remember that it did put in an appearance in the Falklands War of the early 1980s because of those same factors of extreme cold and abundant rainfall. Thank you. I knew you could lose toes from frost bite as well. I was surprised when you didn’t say that had happened. I had no idea the Falklands’ soldiers went through the same experience. Trench foot in the Falklands war was down to the MOD’s decision to equip our troops with the DMS boot; made as cheaply as possible out of poor quality leather and cardboard, and held in place with puttees (a relic of WW1). It was so bad some British troops relieved their Argentine prisoners of their boots. Thank you very much for that information. I had no idea that that was the case. I have never been able to see why politicians are always happy to turn to the military to make them look good, but then unwilling to pay the true cost. I don’t think you would have found a single ordinary person in the country at that time who would have wanted our troops to put up with such a dreadful situation and such awful treatment. Oh Lord! I cannot even imagine seeing trench foot in person. I would have fainted, and I am a nurse. John, how horrible! How my heart goes out to those who fought in wars and not only that, were maimed and hurt in ways none of us can even begin to imagine. This was really hard for me to read. No politician ever thinks of what the effect of his or her decisions will be on ordinary people, who only want to live their lives quietly and have probably never met a Korean or an Iraqi or an Afghan. 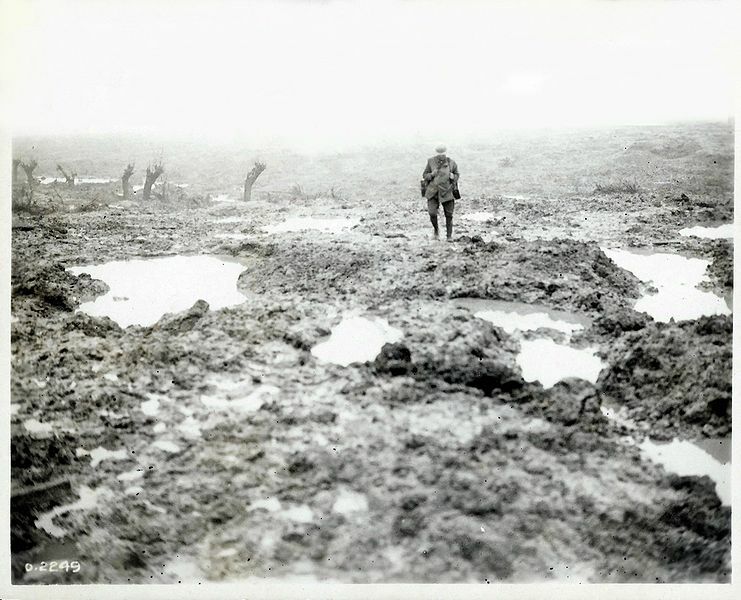 I think that for my Grandad his trench foot was just cosmetic and didn’t cause him any pain, but many of the WW1 casualties were seriously hurt and it impacted on their lives for decades, both in a physical and a mental way. It is unfair to hate the Germans or the Italians or the Japanese but people who suffered should perhaps hate the politicians that were responsible for conflicts throughout history. I wonder how long it takes to ‘forgive and forget’ No one hates the French because of the Napoleonic wars which were only two hundred years ago! That Trench Foot looks horrible, I would have fainted for certain! I find it difficult not to hate the Germans and Japanese who were not punished for their evil deeds which include even cannibalism of prisoners of war. Japanese schools nowadays do not teach the truth about WW2 and Japanese adults are apparently at a loss as to why the Chinese and the Koreans hate them so much. Literally hundreds of thousands of German war criminals were not punished and yet we still buy things from enthusiastic users of free concentration camp slave labour such as Bosch, BMW, Volkswagen, Bayer and Siemens who used in total around 200,000 slaves. Nobody hates the French because of Napoleon, but he is always portrayed nowadays as a monster or a megalomaniac, in my opinion because of the causes he espoused such as “talent is not hereditary”, which meant that lords and ladies were not automatically good at their jobs. Were our current contempt and negative feelings for the French created by upper class propaganda from that era? I bet most of our unjustified racist attitudes come from long ago in history. It’s easier, after all, to make slaves of people if you think they are inferior to you. 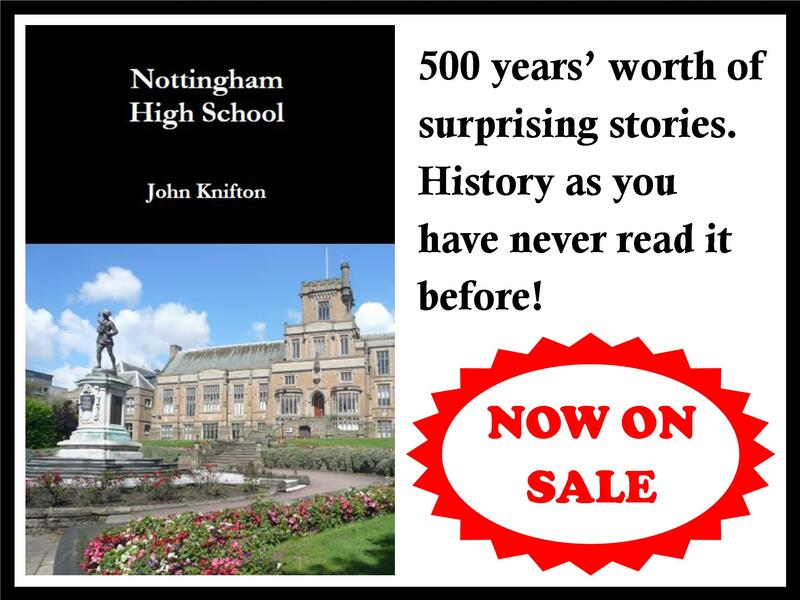 I am certain that you are right about Napoleon, many of his reforms and innovations have helped shape modern history. I suspect that most nations have some dark secrets in their lockers. Henry V killed French prisoners of war at the Battle of Agincourt. 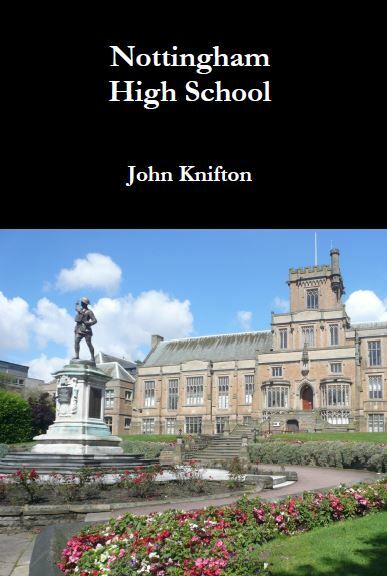 The British Army behaved rather badly in the Boer Wars (scorched earth, summary executions and the first use of concentration camps) and that was not so long ago! History is littered with conflict and individuals and nations temporarily acting out of character but at some point we have to draw a line and close it off. I think it is ok however to go on hating the people responsible for misleading their people, Tony Blair for example! I think there were many thousands who, like your granddad, just fired at the enemy because it’s what you do in war. And, like those many thousands, he suffered the affects of being there for all his life. I don’t think that my Grandad had any hatred for Germans, that’s for certain. I was too young to say if he was affected by what he lived through, but he always seemed perfectly normal to me. At least one double amputee in the village wasn’t though, although I can see now that his attitudes were perfectly justified after 50 or 60 years with no legs. What a waste of a single man’s life that was. 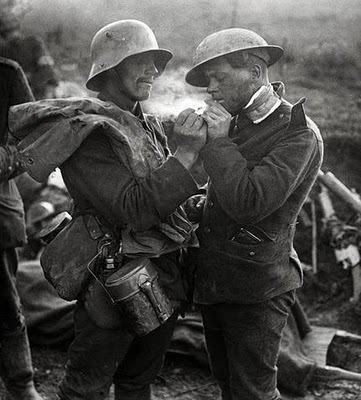 It was such a pity that the Christmas Truce of 1914 didn’t last for ever. What a difference that truce would have made to many hundreds of thousands of young men and their families. Poor thing; what a horrible image and I’m so glad a relative thing of the past! Yes, it is a terrible thing to have happen to you. I did wonder whether trench foot occurs in Afghanistan which can be cold and wet in the winter. Let’s hope not! Oh my gosh! I’ve never heard of trench foot. What a ghastly sight and pain to bear for life. It certainly is. The trouble with the wars that the politicians think up is that ordinary men and women may pay the price for them for the rest of their lives. And financially too! Britain only finished paying the USA back for their loans in WW2 around the year 2000. I must confess that I had imagined trench foot to be something like a bad case of athletes’ foot. That is absolutely ghastly. The pain must have been excruciating. I presume that the affected foot must have hurt at the time, although there may have been an element of not being able to feel it at all once it got beyond a certain stage. When he was an old man, I don’t think that it affected him at all, although to be honest, even if it had done, I’m sure he wouldn’t have said anything. His feet must have hurt him so much.